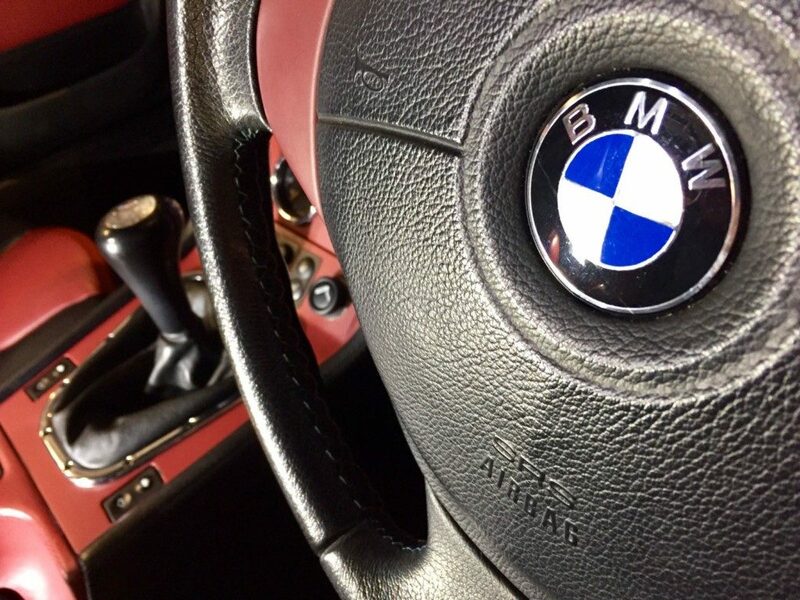 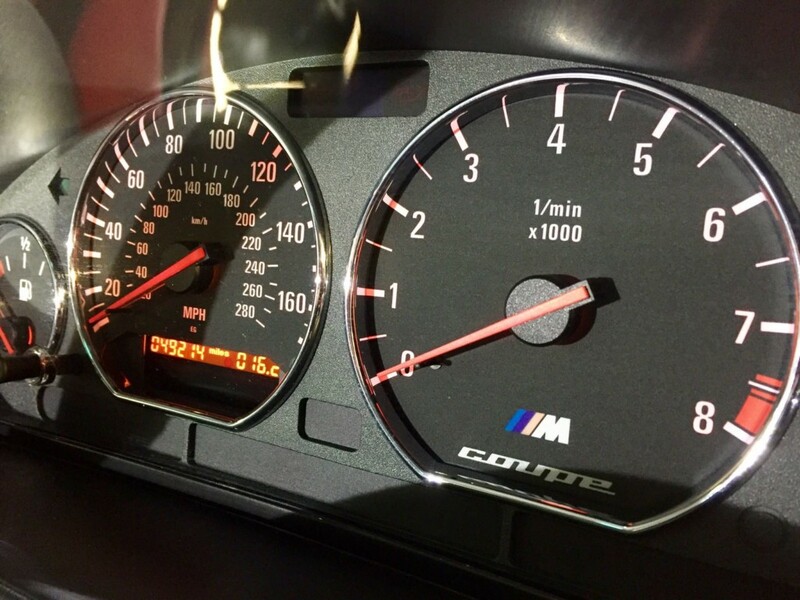 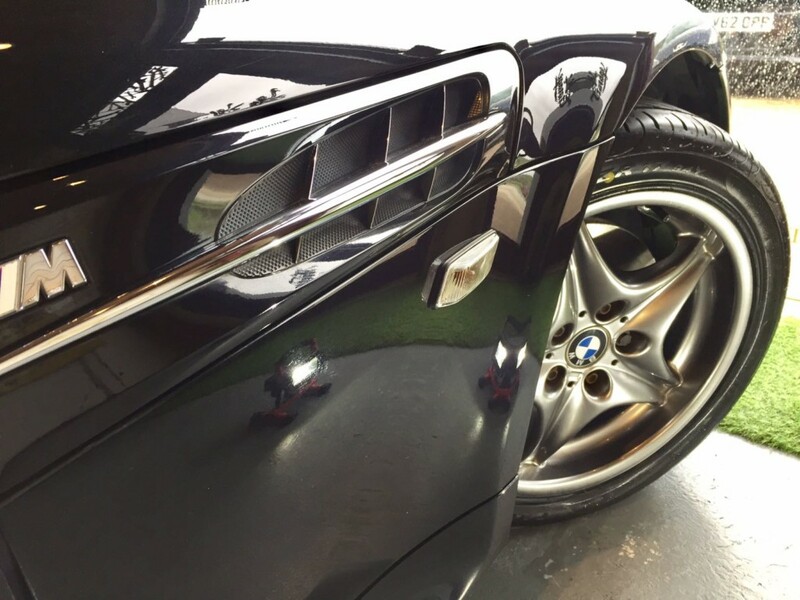 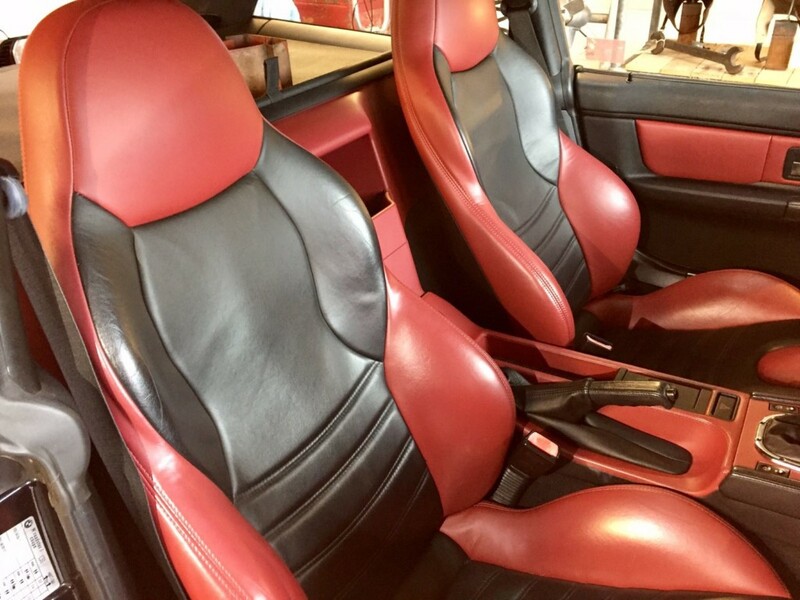 Bespoke Traders Welcomes you their Low Mileage BMW Z3M Coupe Presented In Cosmos Black Metallic With The Embossed Leather Seating Finished In Two Tone Imola Red And Black Nappa And Contrast Imola Red Twin Needle Stitch Work. 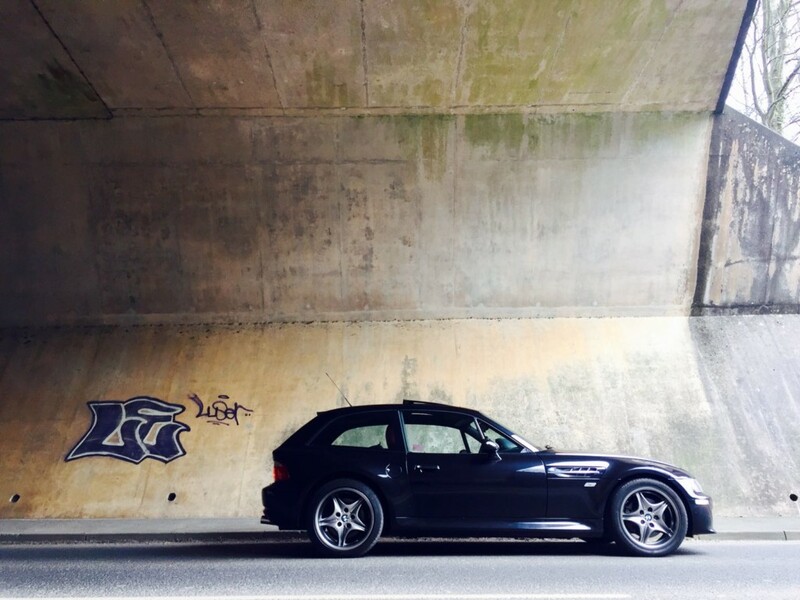 This Bold Shooting Brake Coupe shares its 3.2 Litre S50 6 Cylinder Engine with the e36 M3, a renowned piece of engineering Art with 321 horses to play with. 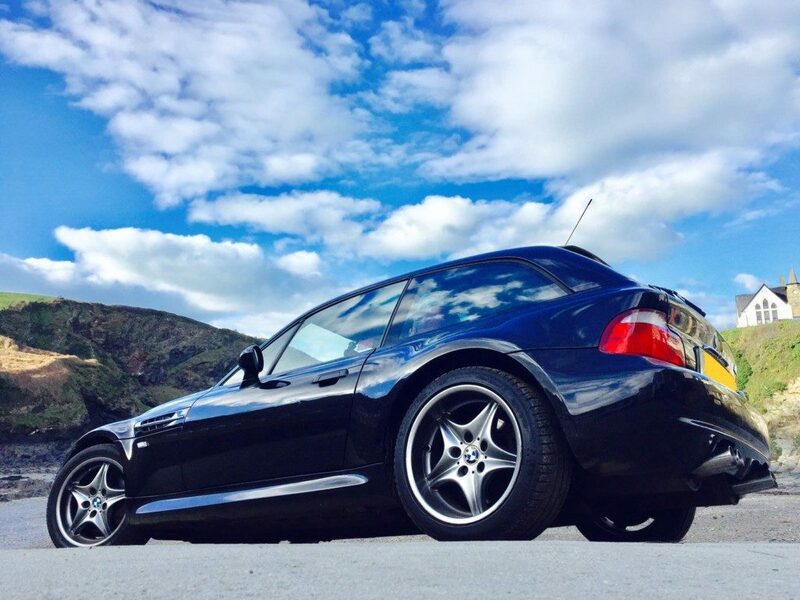 Covering Just 49,000 miles this is a real investment. 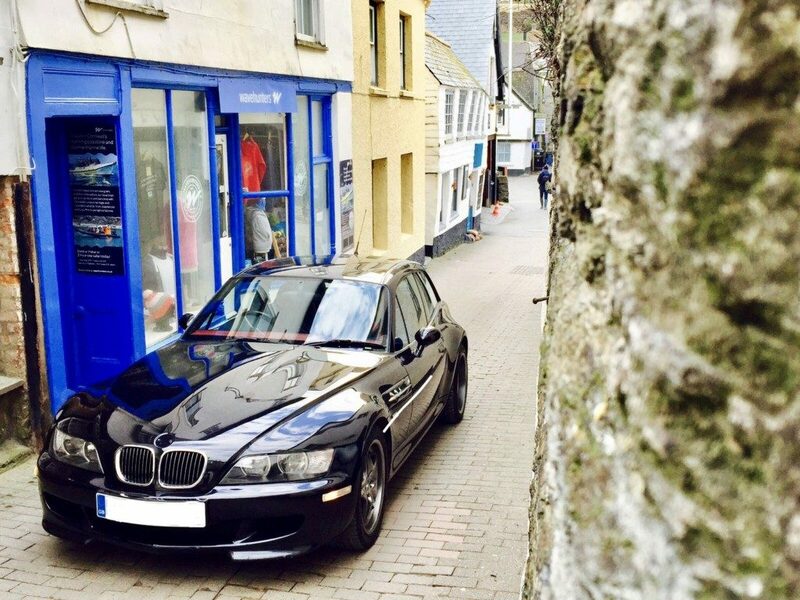 This BMW has just had a full service including a complete brake overhaul with new discs, pads and freshly painted callipers. 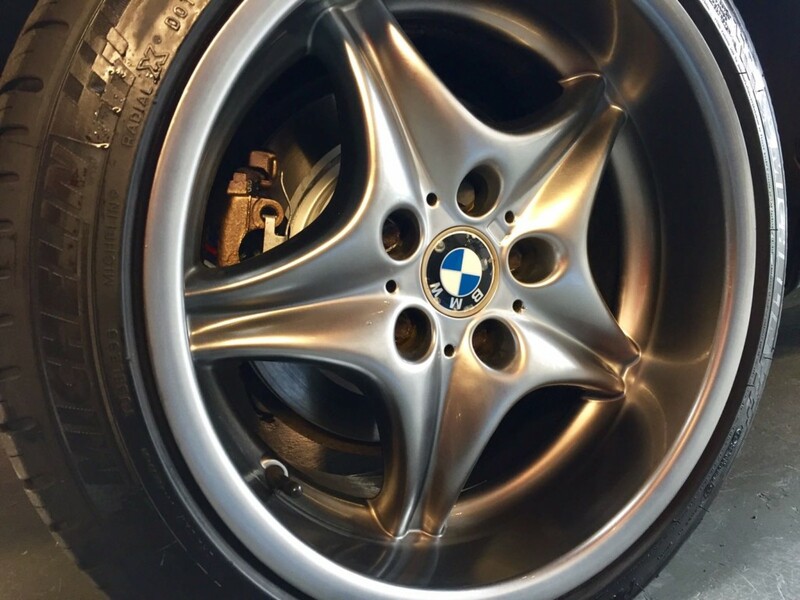 This vehicle comes with the desirable staggered deep dish 17″ BMW ‘M’ Roadstar Alloy Wheels, M Sport Steering Wheel, Heated Seats, Electric Tilt Glass Sunroof, M Sport Seats, Electric Seat Adjust, M Logo Door Sills, BMW Business RDS CD/Radio, Driver & Passenger Airbags, Electric Windows, Electric Mirrors, Air Conditioning, 3.2 S50 Engine with 321Bhp. 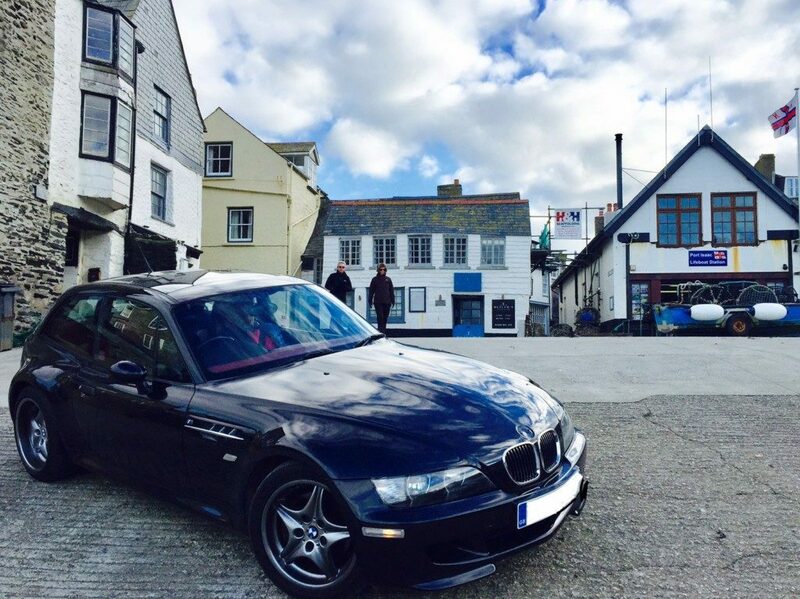 Complete with All Vehicle Handbooks & 2 Sets of Keys. 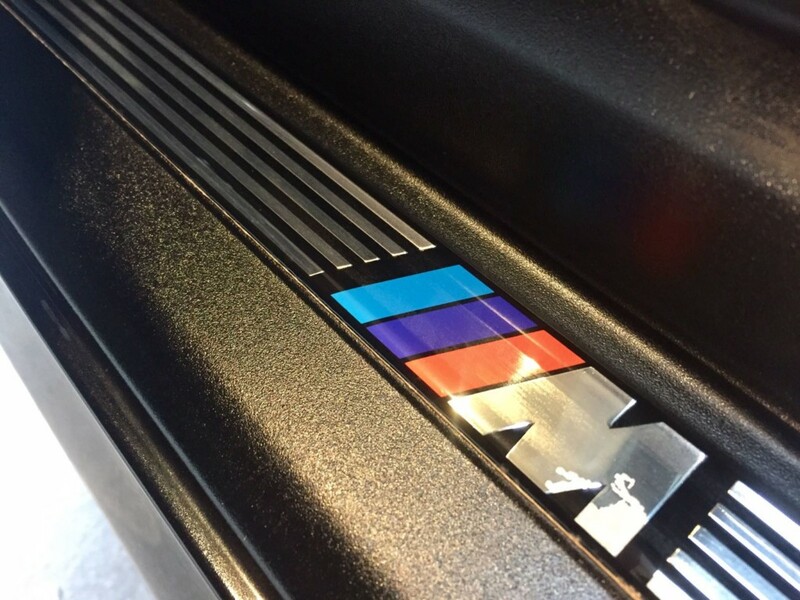 One of the rarest production BMW M cars the Z3M coupe is now one of the most sought after collectables in the M collection.